Restaurant Review: Seafood at The Plettenberg not 5-star Relais & Chateux standard! Rosé Rocks 2015 Top10 winners announced, ‘fantastic future’ for Rosé! 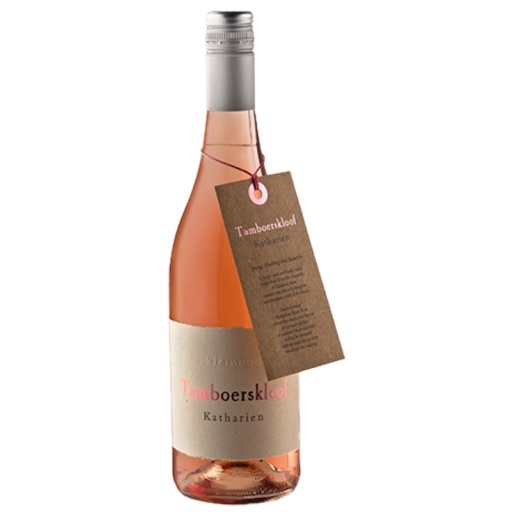 The winners of the inaugural Rosé Rocks competition have been announced, with Tamboerskloof Katharien Syrah Rosé 2015 named the overall winner.